Welcome to iBeam — an Ann Arbor, Michigan-based marketing consultancy that works primarily with small and mid-sized businesses. iBeam helps companies grow with a range of digital marketing services, focusing on websites and content marketing, inbound marketing, SEO and search analytics, website analytics, and marketing campaign metrics and ROI improvements. 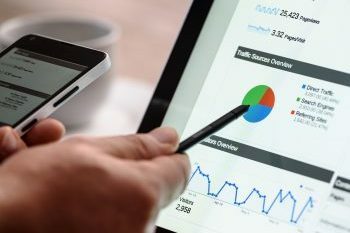 This post introduces ways to leverage B2B websites for discovering sales leads, including software tools that can help. Looking for a Michigan-based marketing partner? This post goes into detail about finding good resources in Michigan.